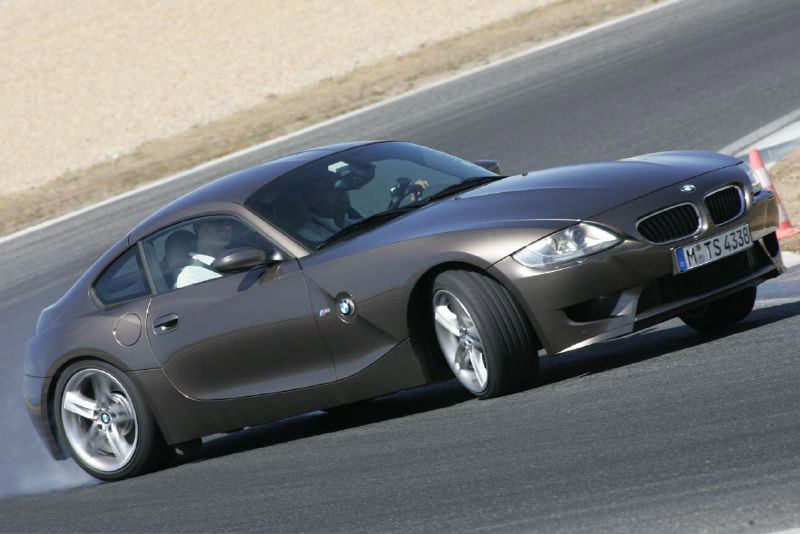 The BMW M Coupe is a Shooting-brake styled high-performance automobile produced by BMW. As of February 2009, two generations of the M Coupe have been manufactured, one based on the E36/8 Z3 Coupe and the second off of the E86 Z4 Coupe. Both generations have a "sister" Convertible/Roadster model available. Though a second generation E89 Z4 has been released for the 2009 model year, no official announcements have been made regarding the third iteration of the BMW M Coupe/Roadster. 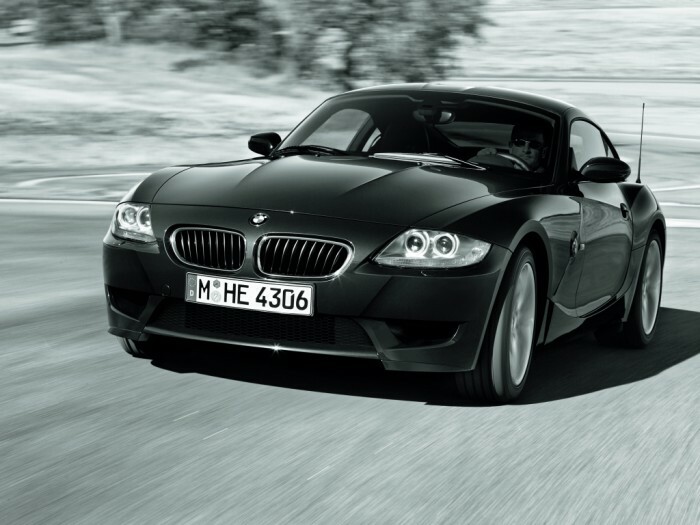 BMW released a limited production, new redesigned, M Coupe based on the Z4. The first cars were delivered right after the North American introduction on May 27, 2006. It has a 3.2 litre inline 6 cylinder engine and produces a SAE rated 330 hp (250 kW). It shares many components with the Z4 and with the E46 M3. Other components come directly from the M3 CSL like the cross drilled 13.7" floating front rotors, even though it continues to use the same brake pads as the original Z3 M Coupes. The second-generation E89 Z4 (a retractable hardtop) was announced on December 13, 2008,. The E89 retractable hardtop is not available in an M version; nor is it known as the 'Z4 coupe', as the term 'Z4 coupe' refers to the fixed hardtop model (E86).